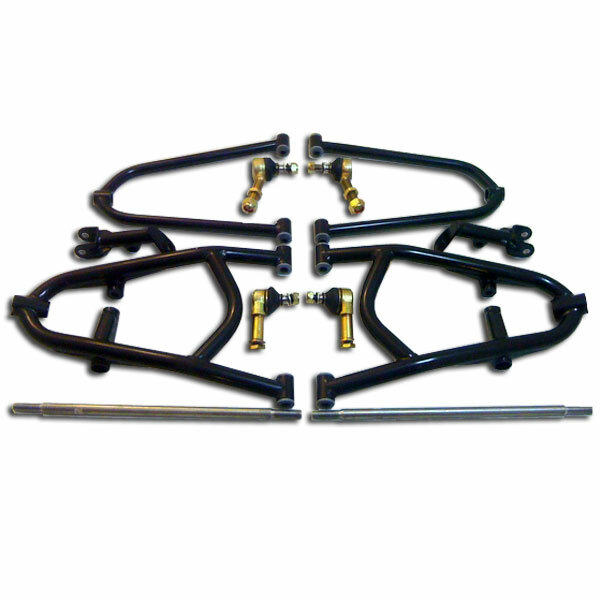 Not only are we super impressed with the design, performance, and durability of Alba Racings new A-Arm system (which we'll get to in a sec), but it's amazing how reasonably priced these kits are! You can score a complete kit for $450! 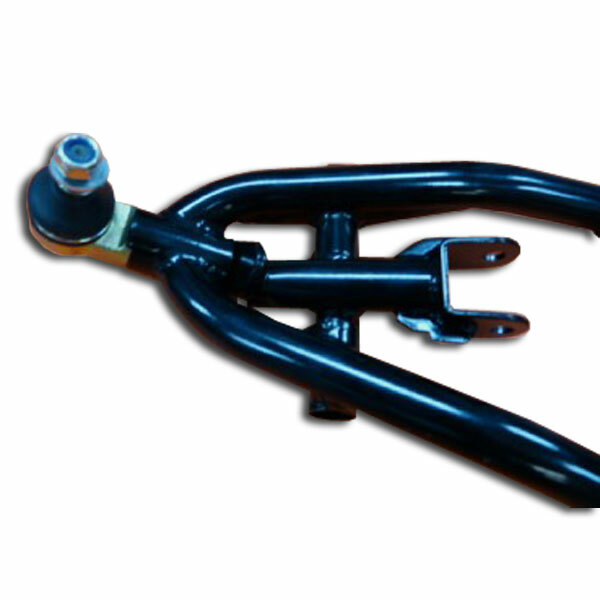 Or how about a complete kit with Elka shocks delivered to your door for under a grand!?! The package deals we have assembled with these a-arms are by far the best value packages we have ever offered or have ever seen from anyone anywhere! Oh ya, did I mention the LIFETIME WARRANTY!!!! What an awesome way to top off a great year by adding an amazing product line...life is good, enjoy the ride!